Our Ceramic Mugs are not only a creative statement for your home but they also can be used in the office. 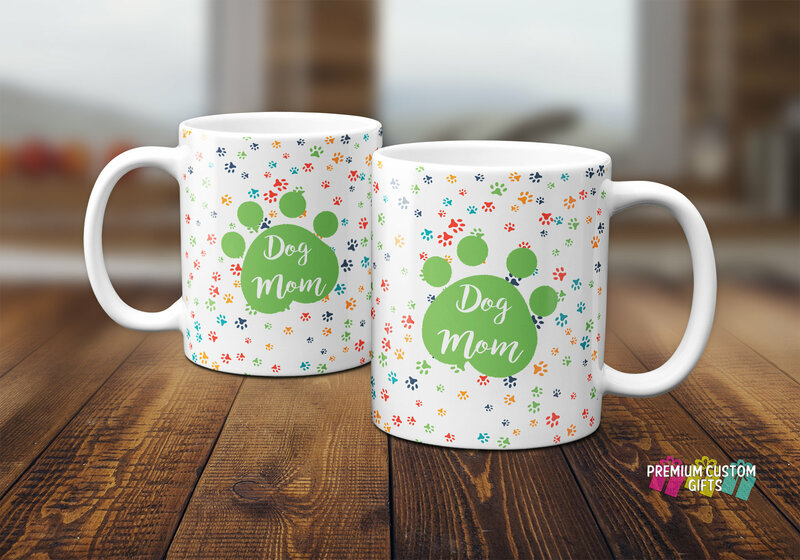 We can change any aspect of the mugs you desire. For example, if you would like a different font color just send us an email after placing your order and we will do so accordingly. Our customization is at no extra charge to you! At Premium Custom Gifts We Offer Customized Mouse Pads And Other Customized Products For Every Occasion. Looking To Promote An Event Or Your Business? We Can Put Your Logo And/Or Photo On A Mouse Pad Or Other Products. Email Us Your Ideas Along With Your Photo And/Or Logo And We Will Design Your Customized Products At No Additional Fees. Bulk Quantity Orders Are Accepted And Calculated Differently. Inquire Within The Email! If You Do Not See What You Are Looking For On This Listing Or In The Store, Let Us Know!